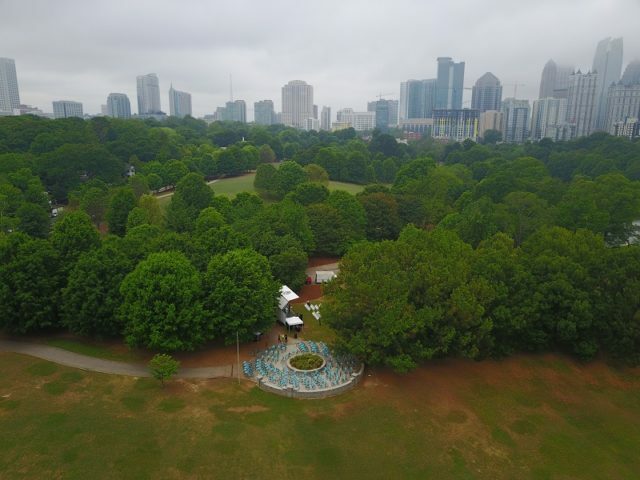 A rainy day didn’t stop bike share professionals and enthusiasts from coming together at Piedmont Park in Atlanta this Wednesday to celebrate the expansion of the Relay Bike Share system. The expansion takes the Relay system from 100 bikes and 22 station to 500 bikes and 65 stations. 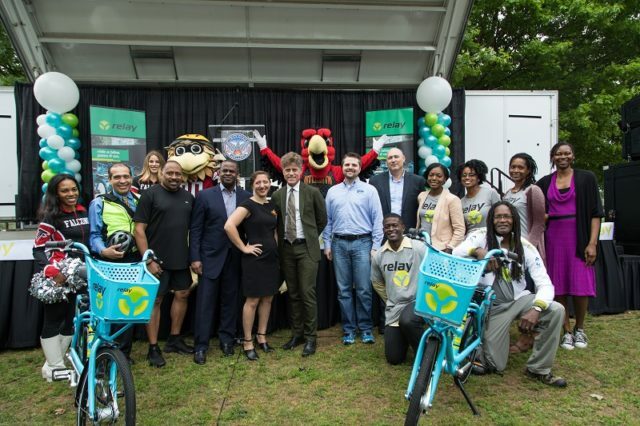 Attendees of the event included Mayor Kasim Reed, who says he wants Atlanta to be one of the most bike-friendly cities in the nation. He has also supported new bike infrastructure throughout his time in office. 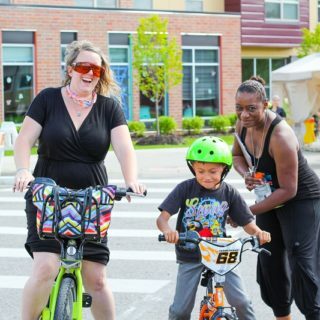 Several of the new stations and bikes go to Atlanta’s Westside, which contains some of the most historically underserved neighborhoods in the city. 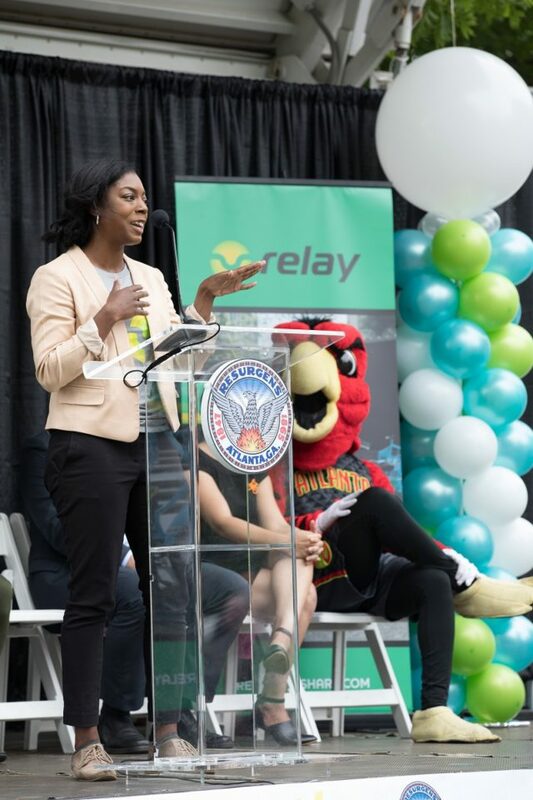 The Relay Bike Share Champions were in strong attendance at the expansion event. 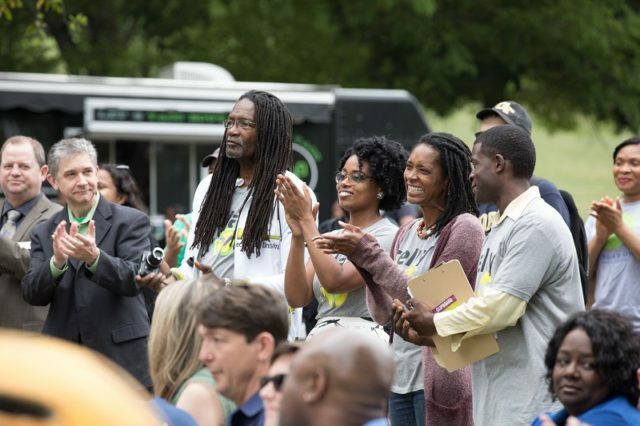 The Champions program pays local residents to serve as ambassadors to Westside residents. 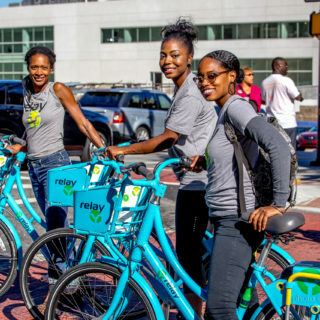 It’s an important program when it comes to making sure that bike share as seen as a resource for all Atlanta community members. 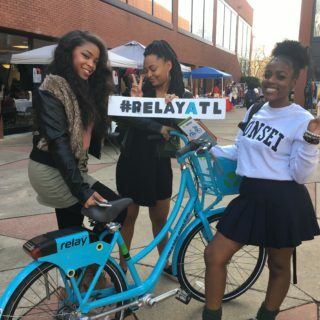 Thus far, the Atlanta bike share system has seen over 8,000 unique rides since it’s launch.